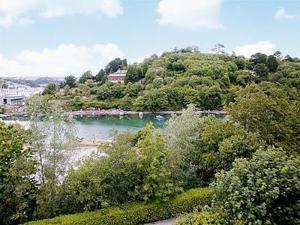 Emily'S is a holiday home located in Kingswear in the Devon Region and is 13 km from Torquay. It provides free private parking. There is a dining area and a kitchen as well as a private bathroom. A TV and DVD player is available.